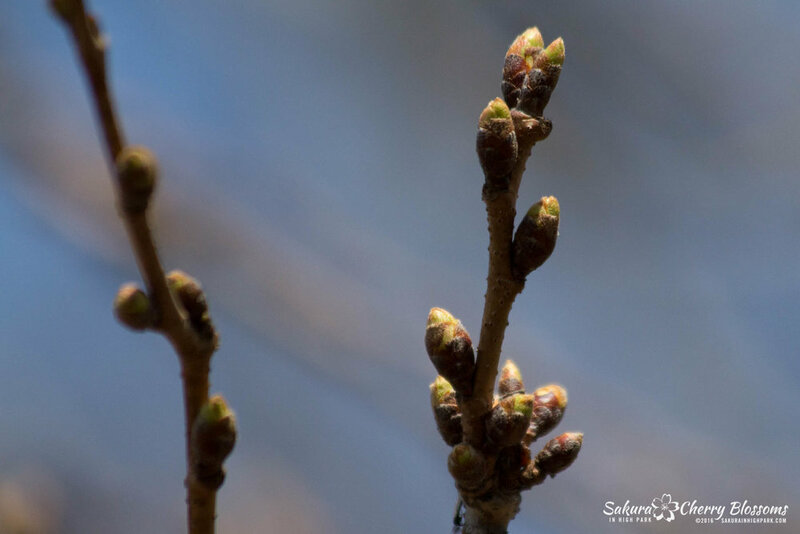 Sakura Watch, May 1, 2016 - Will we see blossoms this year? 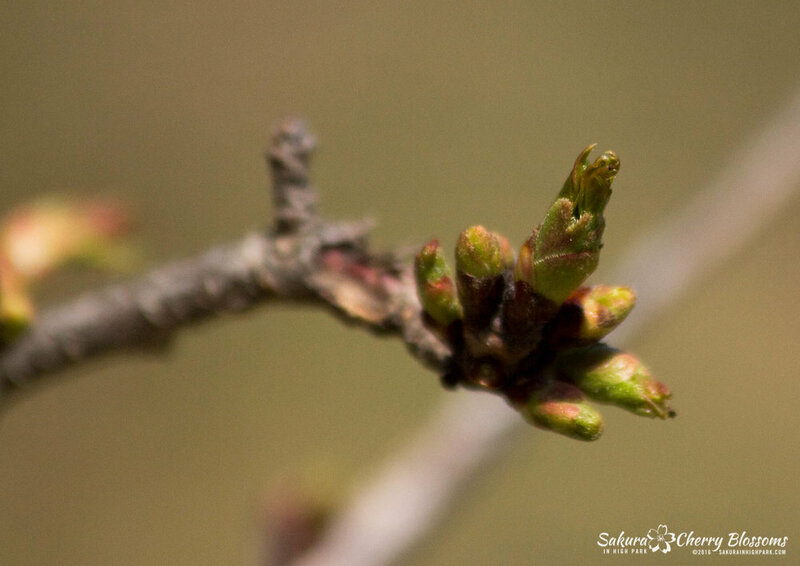 That's the troubling question on my mind as walking through the park this weekend showed no progress on floral bud development but instead seeing much more buds growing into leaves. So now the question remains 'will we see the sakura cherry blossom bloom this year?' Short answer, maybe. 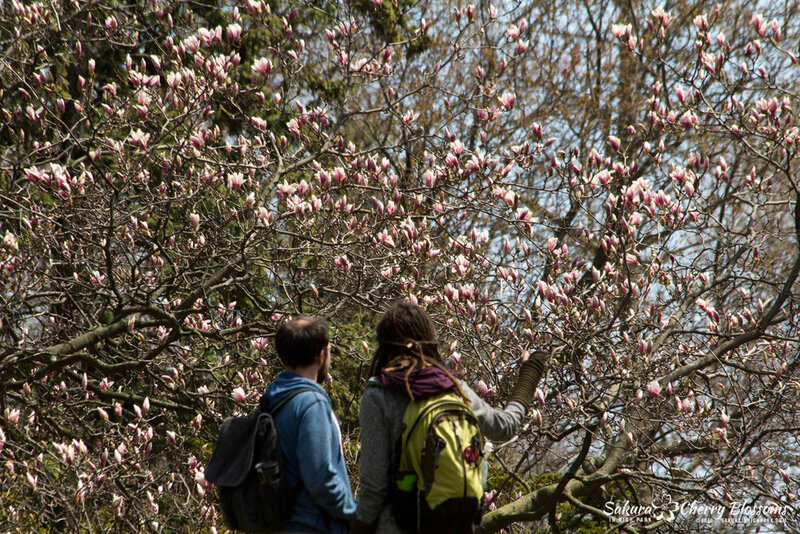 Definitely, there will not be a full bloom as last year since the later we get into May, the lower become the chances that the trees will be able to develop blossoms. 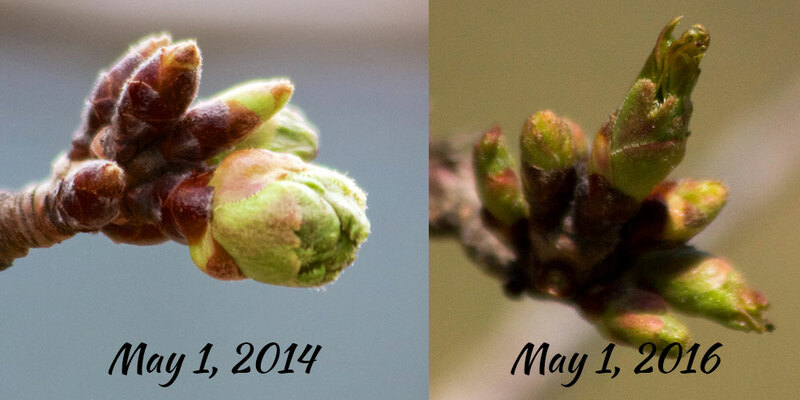 Cooler weather seems to have definitely made an impact and helped cause the buds to stall in their floral development, but this coming week will be crucial to see if any advances into the next stages 3-5 will begin to produce the florets. Otherwise, all we may be left with very few if any, blossoms to enjoy this year at all. This now pushes the current predictions of May 5 out to later, possibly into the following week - let's hope development gets back on track soon! The other bright point is that the second variety of sakura blossoms, known as the Akebono / Fugenzo, are for the first time in recent years in time with the rest of the sakura cherry blossoms. 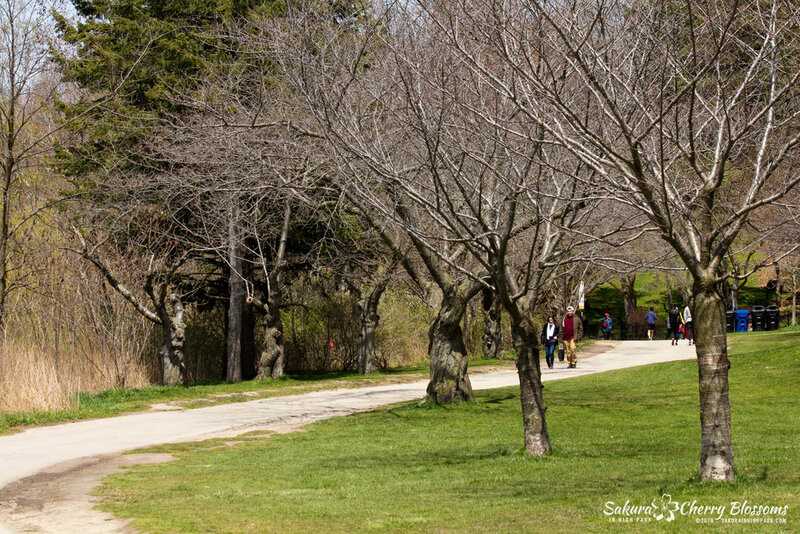 These trees are usually the later bloomers of late May to early June and are currently showing signs of buds developing into flower in the next few weeks. So it is still entirely possible we may see all the sakura blossom varieties blooms together - time will tell whether mother nature is preparing a surprise for us in the weeks ahead. Let's hope she is. Watch for more updates as now they will become more frequent - stay tuned!